Toronto Pearson is a smoke-free facility. Smoking is, however, permitted outside the terminal buildings in designated areas. International passengers are unable to smoke unless they clear Immigration and enter Canada. Smoking used to be permitted in some of the airline lounges but this is no longer the case. Smoking is only permitted in designated areas outside the terminal building. Sorry folks.. There is no smoking at all inside the terminal. 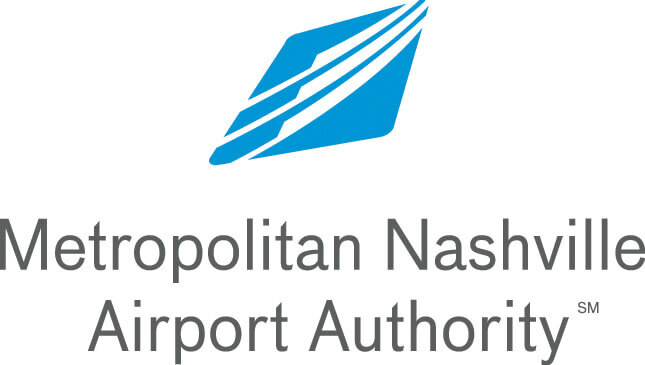 Smoking is permitted in dedicated areas outside the terminal building. Transiting passengers must pass through immigration and leave the building to smoke. Sorry folks! 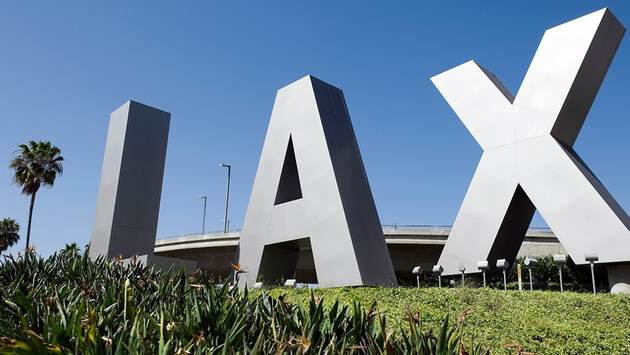 LAX is a 100% smoke free airport. Smoking is only allowed outside the terminal buildings. Check for signs. If you know more, please post a comment. The Port Authority of New York website has limited information about smoking at JFK. 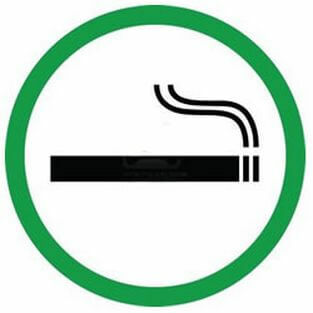 Smoking areas are indicated to be outside each terminal. If you have more information please let me know in the comments.